﻿ Book Villa Santa Catarina (Santa Catarina Palopó) - 2019 PRICES FROM A$142! 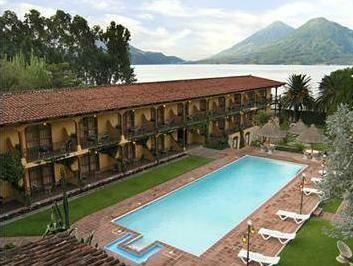 This charming hotel is set in pretty gardens in Santa Catarina Palopo, on the edge of beautiful Lake Atitlan. 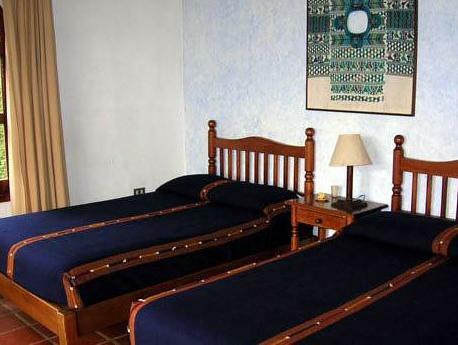 It offers elegant rooms with furnished balcony and an outdoor pool, 5 minutes’ drive from Panajachel. Villa Santa Catarina’s peaceful rooms feature views of the pool, gardens and Lake Atitlan with its nearby volcanoes. All come with cable TV and private bathroom. Wi-Fi is also available for an extra charge. Santa Catarina’s Las Payas Restaurant is open from 07:00 until 22:00 and serves a varied menu of international and regional cuisine. There is also a full bar service, and the hotel has a pool table and board games. Reception is open 24 hours and the hotel offers trips through tour company Tropical Discovery including boat trips on the lake, visits to Chichicastenango Market and Mayan villages, and scuba diving. Villa Santa Catarina offers free parking and is located 1 hour 30 minutes’ drive from La Aurora International Airport.